Geometric deer head and panda head . 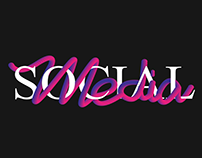 0:00 🖤 The End ... time enough. 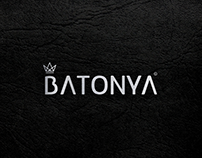 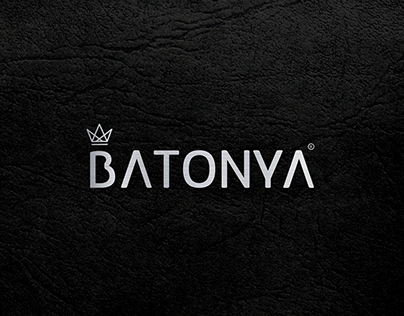 Batonya - clothes - woman - female - brand - fashion .